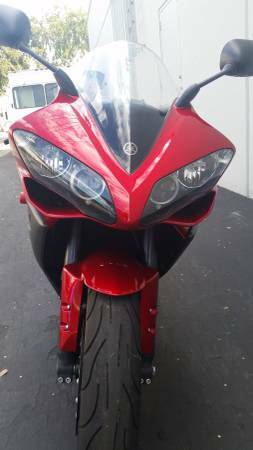 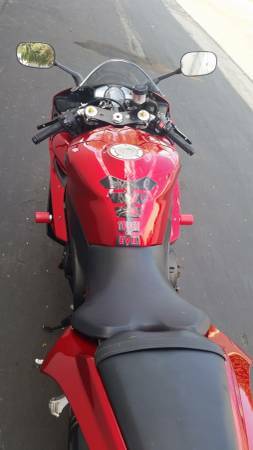 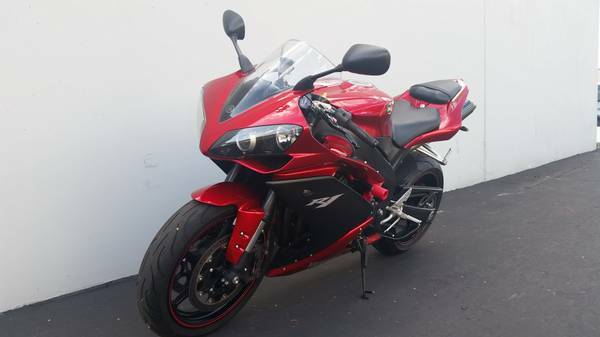 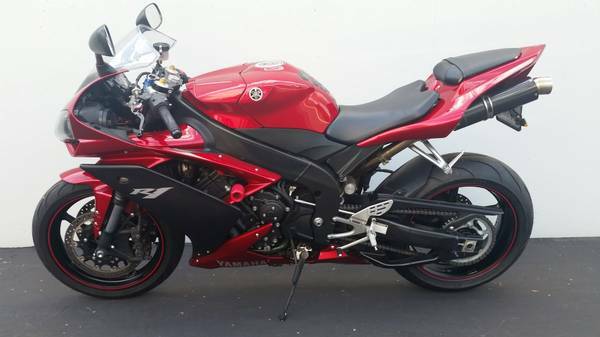 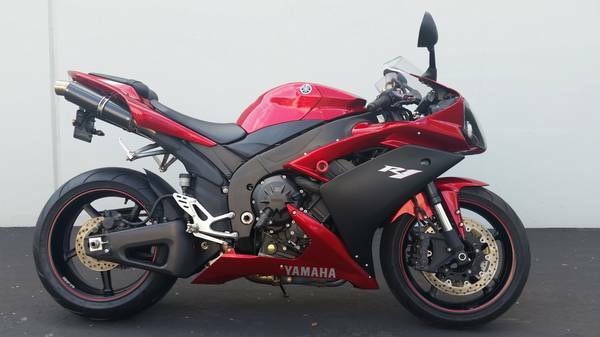 2007 Yamaha R1 in immaculate condition with 12k original miles. 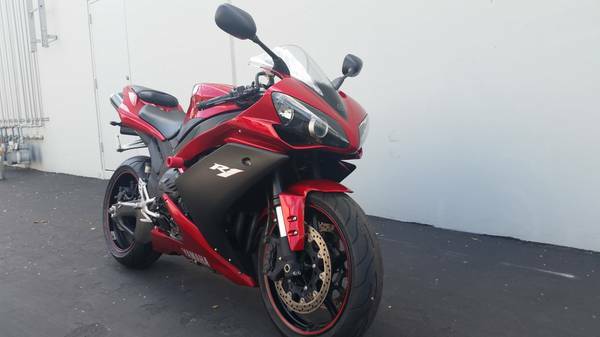 Clean title and current reg. 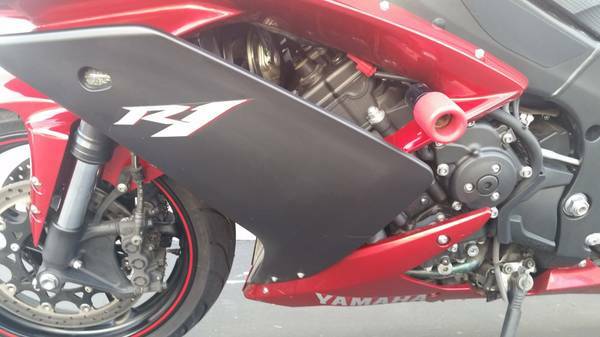 New rear tire, never been dropped.